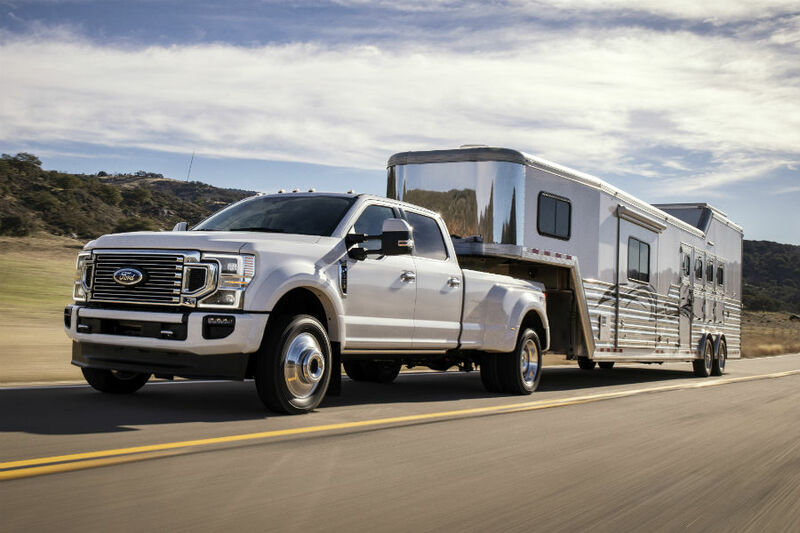 Home » Ford Super Duty » What Does the 2020 Ford Super Duty Lineup Look Like? What Does the 2020 Ford Super Duty Lineup Look Like? 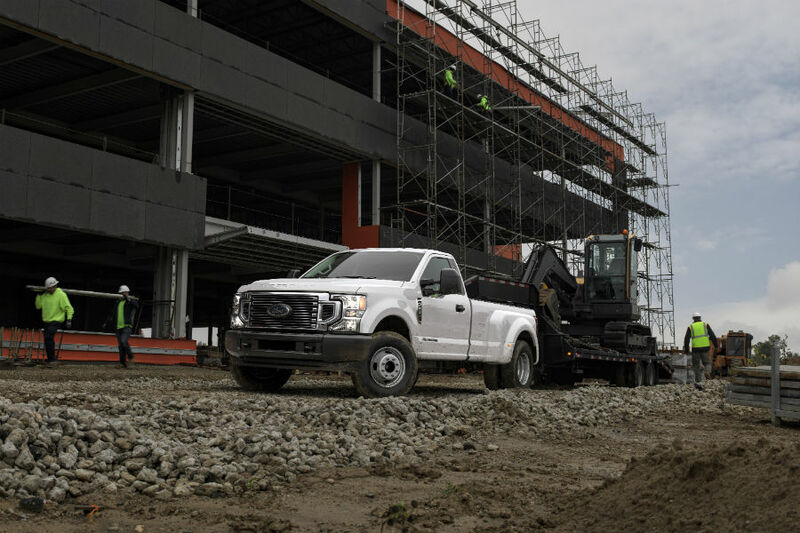 Ford gave us a lot to be excited about recently, as they unveiled the new 2020 Ford Super Duty lineup – which will be arriving here at Brandon Ford in Tampa, FL, sometime this fall. And with that unveiling came a bunch of 2020 Super Duty pictures that have us champing at the bit to get behind the wheel. Of course, we’re not going to keep these amazing pictures to ourselves – so, without further ado, here are some images of the 2020 Ford Super Duty lineup. We’re going to kick things off with the 2020 Ford F-250 Super Duty, seen here in all its glory. 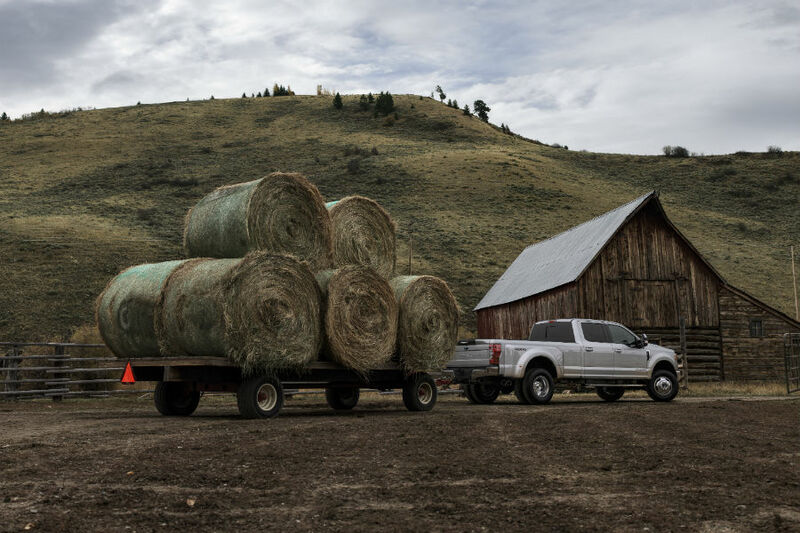 Next up is the 2020 Ford F-350 Super Duty, seen here doing what it does best – getting the job done. Finally, here’s the 2020 Ford F-450 Super Duty showing off its best-in-class capabilities. 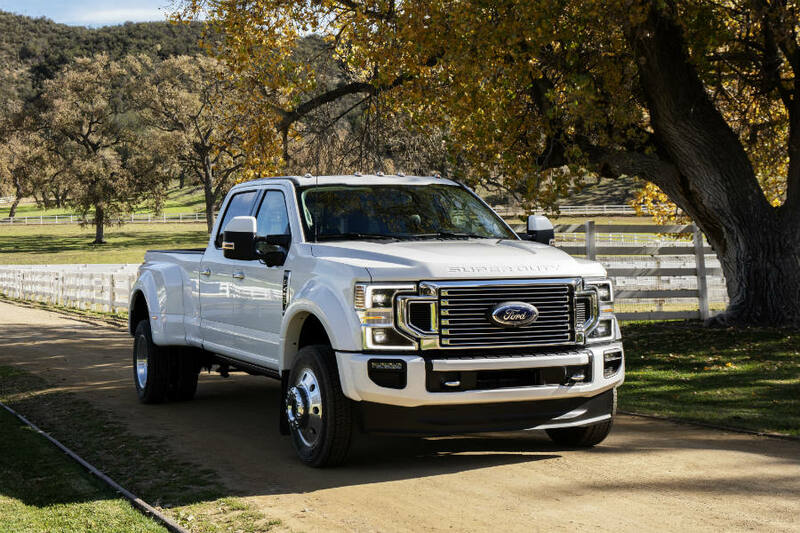 For more on the new Ford Super Duty lineup or any of the other new Ford vehicles at Brandon Ford in Tampa, FL, please contact our staff. Are There Videos of the 2020 Ford Super Duty Lineup in Action? 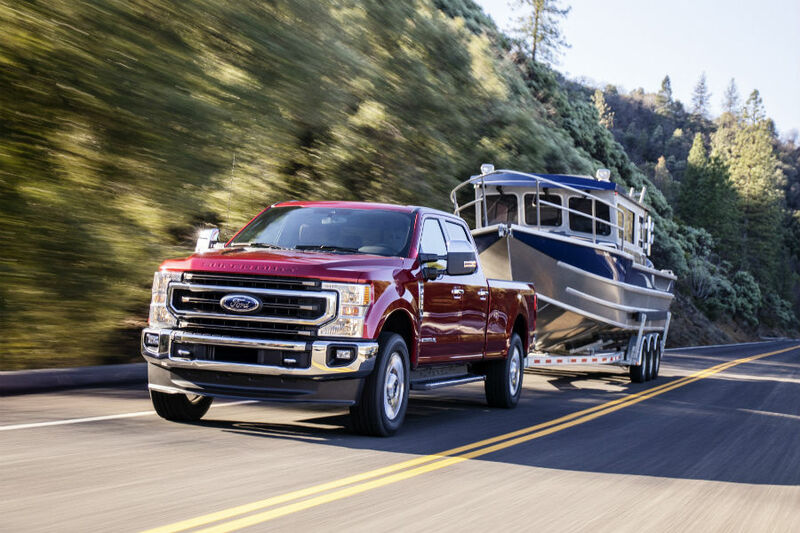 How has the 2020 Ford Super Duty Lineup at Brandon Ford in Tampa FL Improved Inside and Out? 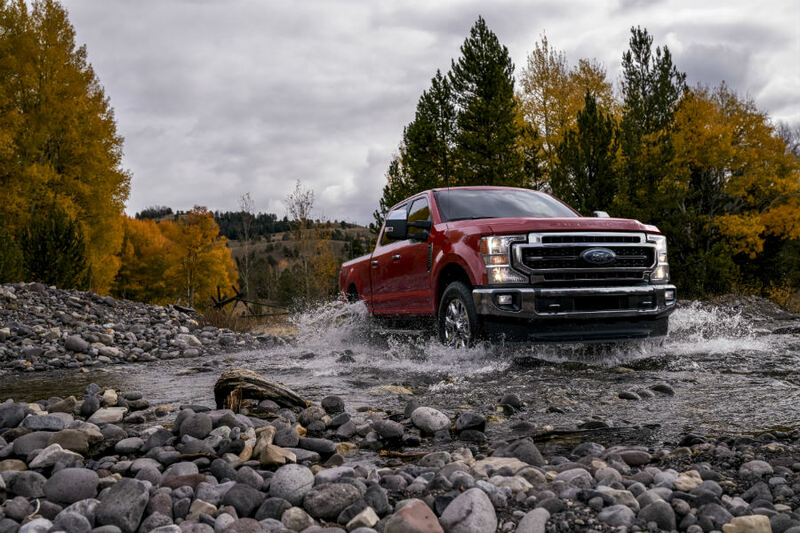 This entry was posted on Wednesday, February 6th, 2019 at 3:37 pm	and is filed under Ford Super Duty. You can follow any responses to this entry through the RSS 2.0 feed. Both comments and pings are currently closed.